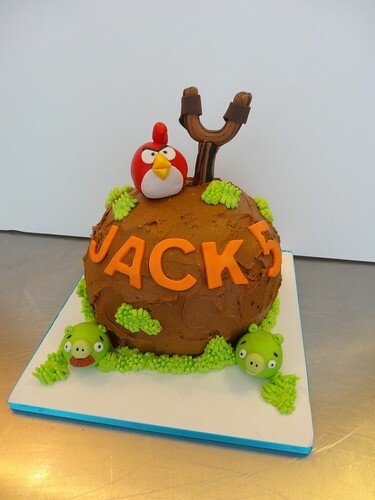 Angry Birds Birthday Cake, a photo by CAKE Amsterdam - Cakes by ZOBOT on Flickr. Another variation of the Angry Birds Cake this time with 2 little piggies! AND mustashio piggie (our favorite)!